THE BACHELOR - "The Bachelor: The Women Tell All" - Twenty of the most unforgettable women this season will return to confront each other and Colton and offer the lowdown on their quarrels and personal hostilities as they battled to capture Colton's heart. Chris Harrison takes a look back at some of the "memorable breakdowns and breakups" in series history. Dramatic feuds are revived between Oneyka and Nicole, Demi and Courtney, and Katie and Caelynn. Colton also must face the scrutiny of the women he sent home, while the ladies must defend their own behavior. 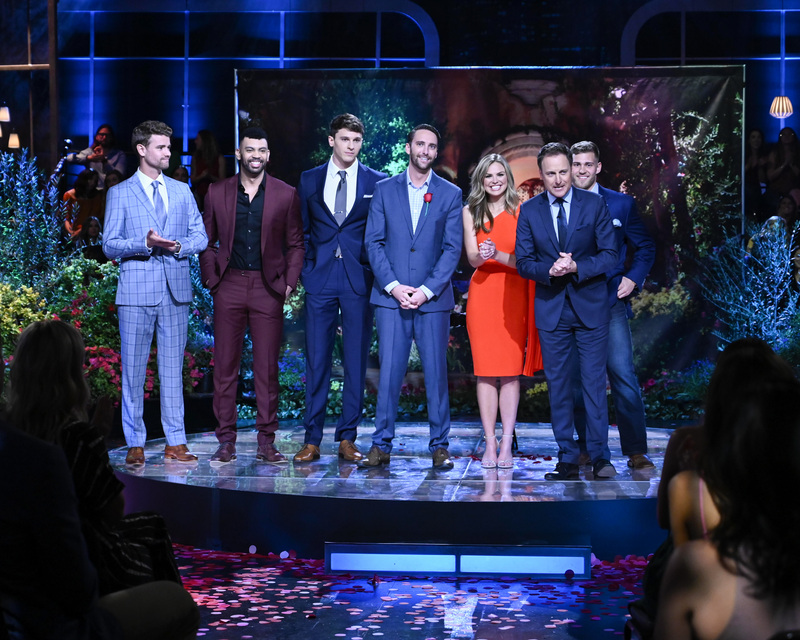 Then take a look at some of the hilarious bloopers from this season and a sneak peek of one of the most unpredictable endings in franchise history on "The Bachelor: The Women Tell All," TUESDAY, MARCH 5 (8:00-10:00 p.m. EST), on The ABC Television Network. (ABC/Eric McCandless) HANNAH B. The filming begins. As of Saturday, March 16, the Bachelorette has officially kicked off its 15th season. Former Miss Alabama USA Hannah Brown was named the new lead just one week ago during the After the Final Rose special that aired in conjunction with Colton Underwood’s Bachelor season finale. In the interim, Brown has been rather busy between meeting a few of her suitors to answering interview questions surrounding her surprising selection as the new Bachelorette. ABC Senior Vice President Robert Mills revealed some new insight about why Brown was selected for the role while chatting with E! News on Monday. The ABC exec told the outlet that producers had already selected Brown “weeks before” the After the Final Rose taping. Mills had previously expressed that the other contenders included Tayshia Adams, Hannah Godwin, Caelynn Miller-Keyes and Demi Burnett. Be the first to comment on "Bachelorette Hannah Brown Was Selected “Weeks Before” the Announcement"